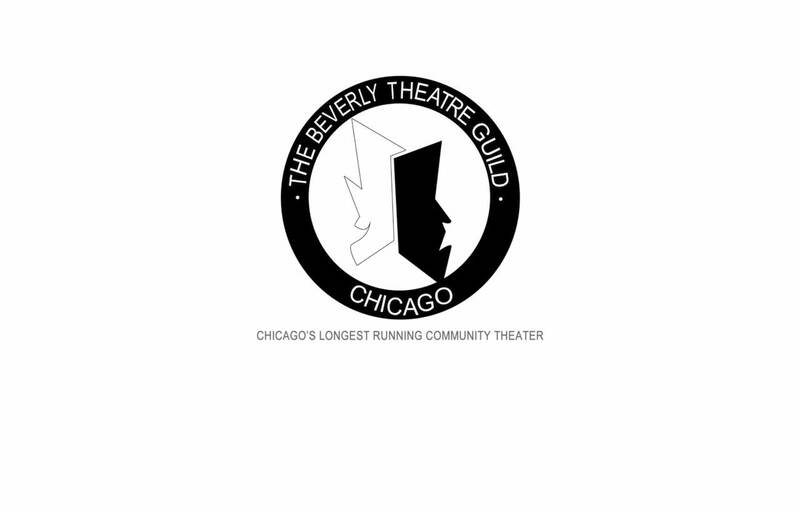 Chicago’s oldest community theatre company, with roots going back to 1929. incorporated in its present form in 1963. Present 3 – 4 productions each year, including musicals, dramas, comedies and revues. All roles are cast at open auditions. The Beverly Theatre Guild presents a variety of classics and contemporary works, including world premieres.